From IMDb: John Rambo's former Vietnam superior, Colonel Samuel Trautman, has been assigned to lead a mission to help the Mujahedeen rebels who are fighting the Soviet invasion of Afghanistan, but the Buddhist Rambo turns down Trautman's request that Rambo help out. When the mission goes belly up and Trautman is kidnapped and tortured by Russian Colonel Zaysen, Rambo launches a rescue effort and allies himself with the Mujahedeen rebels and gets their help in trying to rescue Trautman from Zaysen. 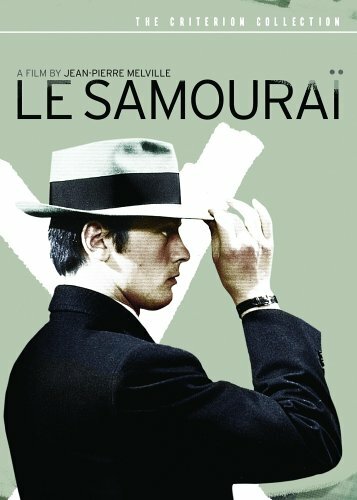 IMDB: Jean-Pierre Melville's Le Samourai is the cinematic embodiment of cool. This film is unlike any Hollywood action treatment of a hitman in that it every single movement is treated like a precious gemstone. 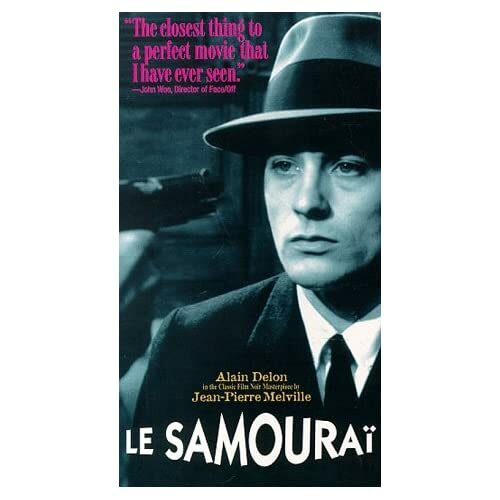 Alain Delon plays a double crossed assasin who stays one step ahead of the law in what becomes a very smart cat and mouse plot. Delon's character could very well have influenced the loner action hero of the 70's and 80's. Every single movement he makes is done with a cold calculated precision; the way he puts on his hat, smokes a cigarette, and handles a gun. He makes The Fonz look like Roger Rabbit. Dialogue isn't even necessary for a lot of the story. Melville is smart enough to know that movies are about images. The story unfolds in compelling scene after compelling scene. There is also quite a fair bit of sly humour too. Entertaining on many levels. See this! Director John Boorman's ('Deliverance,' 'The General') 'The Tiger's Tail' is the story of Liam O'Leary (Brendan Gleeson), an Irish property developer of humble origins who has become rich and powerful on the back of the "Celtic Tiger" the name given to Ireland's illustrious economic boom. His hubris has led him into a scheme to build a national stadium, but a rival developer has connived to thwart his plans. Wildly over-extended, Liam finds himself struggling in a receding market. Stressed and over-stretched, he seems on the verge of a mental breakdown when, to his horror, he sees his Double. Who is this man? Is he for real or some kind of harbinger of death? As Liam searches for answers, his neglected wife, Jane (Kim Cattrall), and ignored son Connor (Briain Gleeson), distressed by his erratic behavior, treat his claim to have seen his Double as a hallucination. Only Liam's sister Oona (Sinead Cusack) and childhood friend Andy (Ciaran Hinds), a priest, believe him. Confronting his Double, Liam discovers a shocking truth about his past, a truth that makes him ask himself and others.. "who am I?" From IMDb: Fourteen-year-old Tolly Devlin sees four hoods beat his father to death. Twenty years later, the killers have risen to the top of the crime syndicate and Tolly has a plan for revenge. Keyword: Double. I think the Pres that got shot was a double.